Your vote counts! Join us as we elect the new PDA Executive Committee for the upcoming year on Monday, March 11th at 5:00 pm at the Biomedical Research Centre room 351. No RSVP required. The event will commence with reports from the outgoing PDA Executive Committee followed by short introductions of the new nominees, after which you can place your vote. We will conclude the event with a light reception furnished with complimentary snacks and refreshments to welcome the new committee members. We are excited to announce the call for nominations for candidates to be part of the UBC Postdoctoral Association’s 2019-2020 Executive Team! Indicate your intent to run by Friday March 8th! The PDA is run by Elected Volunteer Officers (the President and 6 Vice-Presidents). 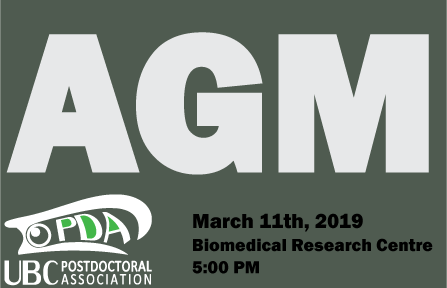 All 7 positions will be elected for the 2019-2020 year at our Annual General Meeting, held on Monday, March 11th in the Biomedical Research Centre, room 351 at 5 pm. A list of open positions and a description of their roles can be found below. All UBC postdocs and research associates are encouraged to attend the AGM on March 11th for the elections. The event will be followed by a celebration with food and drinks! 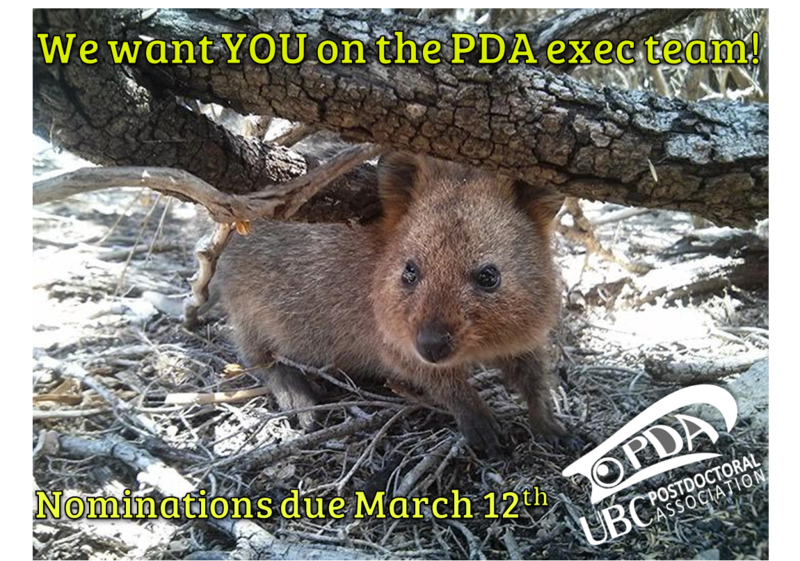 Self-Nomination: Download the UBC PDA nomination form here. Please fill out this form and return it to ubc.postdoc@gmail.com along with a recent photo and a short Letter of Interest (100-200 words) detailing why you would like to serve and any relevant experience. It is my great pleasure to once again take over as President of the UBC Postdoctoral Association (PDA). 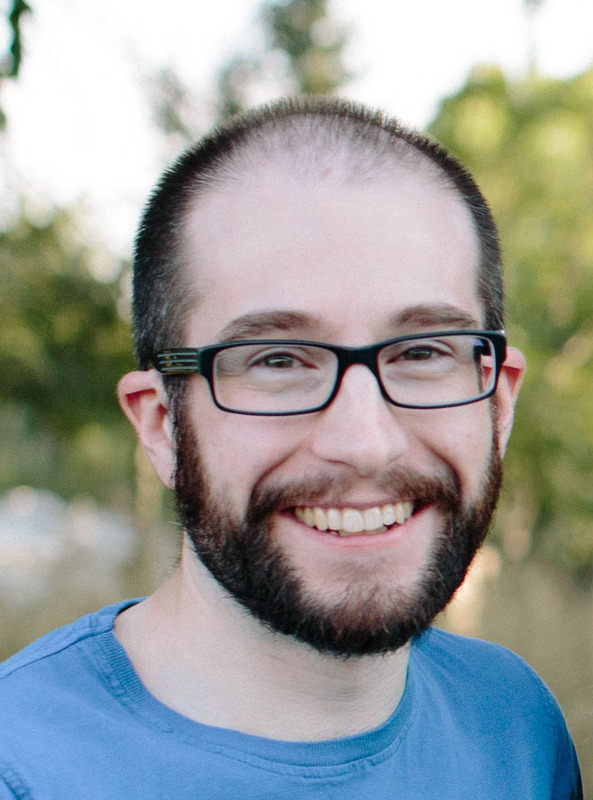 The previous executive has left the association in great shape, with our outgoing President, Dr. Kieran Hudson, having secured a greatly increased annual budget from the Faculty of Graduate & Postdoctoral Studies and the Vice President, Academic. This will allow the association to continue to put on, and improve our various events and socials. Kieran’s leadership has greatly improved the association as a whole, and I am to continue on from where he has left off. I have been involved in the executive since 2015, first on the executive team, then as the UBC PDA President during the 2016-2017 year. Over the past year, I once again served as a member of the PDA executive committee, helping to plan and execute our events. I also have tried to attend the PDA’s social events whenever possible, which has allowed me to meet many other postdocs from across campus. It is my hope that we will continue to see great turnouts at the 3 minute postdoc slam, research day, and all our other events. On behalf of all UBC postdoctoral fellows, I would like to extend many thanks to the other outgoing PDA officers – Kieran Hudson (President), Mehrdad Bokharaei (VP Operations), Moe Elgendi (VP External), Ido Hatam (VP Communications), Jürgen Niesser (VP Finance), and Jessica Bosch (VP Social). It has been an honour working with each of you over this past year. I’d also like to thank all the other members of the executive committee. Their input and assistance with putting on the PDA events was invaluable. Now I would like to welcome our new officers! Andrew Hagner (Michael Smith Labs) will take over VP Operations, Fiona Zhang (Urologic Science) for VP External, Noriko Okamoto (Botany) for VP Communications, Chris Rider (Medicine) for VP Finance, and Ido Hatam (Chemical and Biological Engineering) for VP Social. I would also like to extend a big thank you to all those on the previous PDA executive team that have expressed interest in continuing to be involved in the PDA. I am excited to work with everyone, and I anticipate a fun, and productive year ahead! Finally, I would like to invite and encourage all of you to join the PDA executive committee as a volunteer. 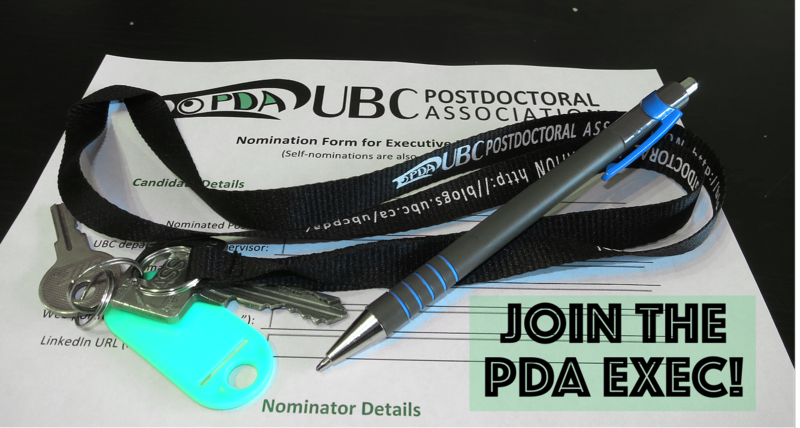 Membership in the PDA is open to all UBC fellows and associates, and all members of the executive team are invited to attend the PDA officers’ meetings, share ideas, get involved in planning and organizing our events, and advocate for postdoctoral fellows and associates at UBC. Please contact us if you want to be involved! The PDA’s new 2018\19 Executive Team was elected at the 2018 AGM held on Wed, March 14th at the Life Sciences Institute, following a brief recap of the previous year from each of the outgoing Executive Officers. Kieran also gave a quick overview of the role and activities of the outgoing VP Operations, Mehrdad Bokharaei, VP External Moe Elgendi, and VP Finance Jürgen Niesser. The latter included more detail of the increase in budget as well as the current state of the PDA budget and PDA expenditure for 2017/18. 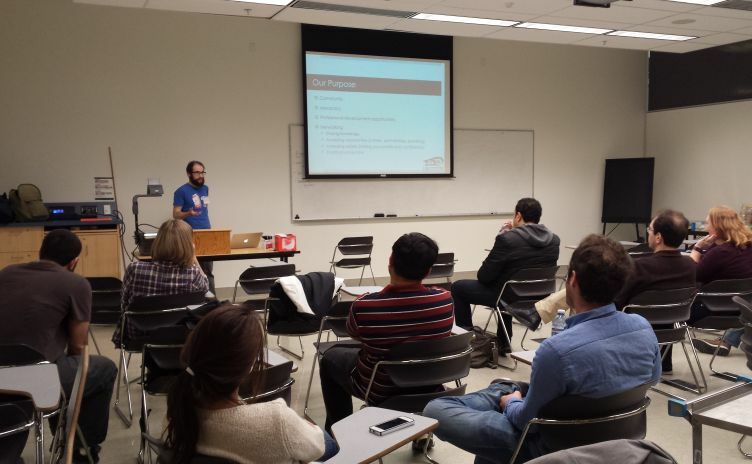 Ido Hatam, the outgoing VP Communications discussed his role, including our increased reach with postdocs through more newsletter subscriptions and a great social media presence. Finally, Jessica Bosch the outgoing VP Social shared some of the great events she organized. Bylaw 5.6: A quorum at a General Meeting is ten Association Members, including at least half of Officers. Bylaw 7.6: RA Association Members may only serve as Vice-President Communications, Vice-President Social, or Vice-President Research Associates. The newly adopted Association Constitution and Bylaws can be viewed online. The new team will officially take over from April 1, 2018, with the remainder of March used to facilitate a smooth transition. We strongly encourage people to get involved with the PDA! There are lots of great people and fun to be had in planning our events. Contact us to join the executive team! ciWe are excited to announce the call for nominations for candidates to be part of the UBC Postdoctoral Association’s 2018/19 Executive Team. The PDA is run by Elected Volunteer Officers (the President and 6 Vice-Presidents). All 7 positions will be elected for the 2018/19 year at our Annual General Meeting, held on Wednesday, March 14th in LSC room 1330 (5 pm). Find a list of open positions and a description of their roles below. All UBC postdocs and research associates are encouraged to attend the AGM on March 14th for the elections. The event will be followed by a celebration with food and drinks! Your vote counts! 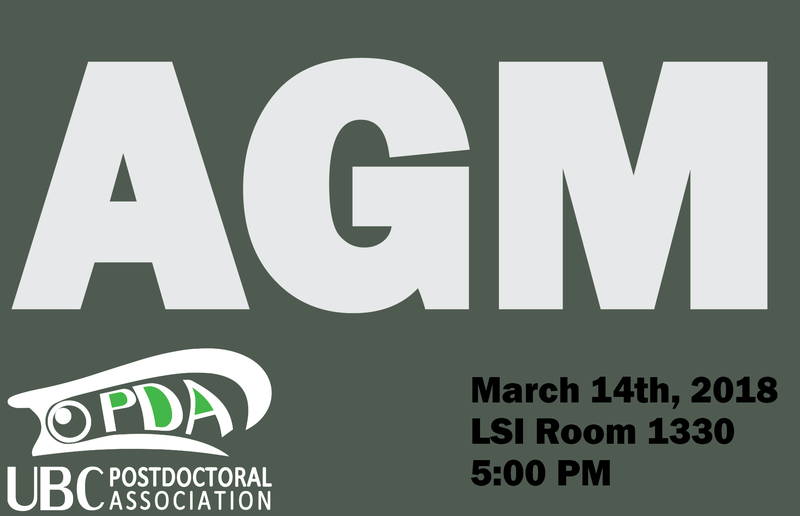 Join us as we elect the new PDA Executive Committee for the upcoming year, and vote on any amendments to the PDA Constitution on Wednesday, March 14th at 5:00 pm at the Life Sciences Institute (LSI), Room 1330. No RSVP required. The event will commence with reports from the outgoing PDA Executive Committee followed by short introductions of the new nominees, after which you can place your vote. We will then vote on any proposed amendments to the PDA constitution, and will conclude the event with a light reception furnished with complimentary snacks and refreshments to welcome the new committee members. Welcome to the new PDA Executive! Posted on March 16, 2017 by alexander smith | Comments Off on Welcome to the new PDA Executive! The new UBC Postdoctoral Association’s 2017-2018 Executive Team was elected at the annual general meeting held last Thursday, March 9th at the Life Sciences Institute, following a brief recap of the previous year from each of the outgoing Executive Officers. He also mentioned some of our advocacy and outreach activities on behalf of the outgoing VP External who couldn’t attend, and some of our previous social activities that occurred under both Justin Hart (VP Social 2016), and Jessica Bosch (VP Social pro tem 2017). Our outgoing VP Operations, Zoe Riches, gave a quick overview of the role of the VP Operations and described a few of the duties involved, then handed the floor to Jenny Chik, our outgoing VP Communications. Jenny discussed the role of the VP Communications, then described our increased reach with postdocs through increased newsletter subscriptions and a great social media presence. Houra Loghmani-Khouzani then gave a quick overview of the VP Finance position, and the current state of the PDA’s budget. We then heard from each of the candidates running for officer positions (their statements of interest can be viewed here. All positions except for VP Finance were elected by acclamation. During this meeting, the PDA also voted unanimously to formalize previously proposed changes to the constitution. The new team will officially take over from April 1, 2017, with the remainder of March used to facilitate a smooth transition from the outgoing to the new incoming team. Comments Off on Welcome to the new PDA Executive! Meet our 2017-2018 UBC PDA Executive Officer Candidates, and review our proposed constitutional amendments! We are excited to announce the call for nominations for candidates to be part of the UBC Postdoctoral Association’s 2017/2018 Executive Team. The PDA Executive Team consists of 6 Volunteer Officers (i.e. President and 5 VPs) whose position will be voted on at our Annual General Meeting on Thursday, March 9th in the Life Sciences Institute (LSI) room 1510 (5 pm). For a detailed list of our open Officer Positions and a description of their role below. We encourage all postdocs to attend the AGM on March 9th. Light snacks and refreshments will be served! Eligibility: All candidates must be UBC Postdoctoral Fellows. Service on the Executive Committee: Candidates should be able to attend the majority of the Executive Committee meetings held bimonthly either on or off-campus, as well as the PDA events. Executive Committee member terms are 1-year, beginning 1 April 2016 and concluding 31 March 2017. 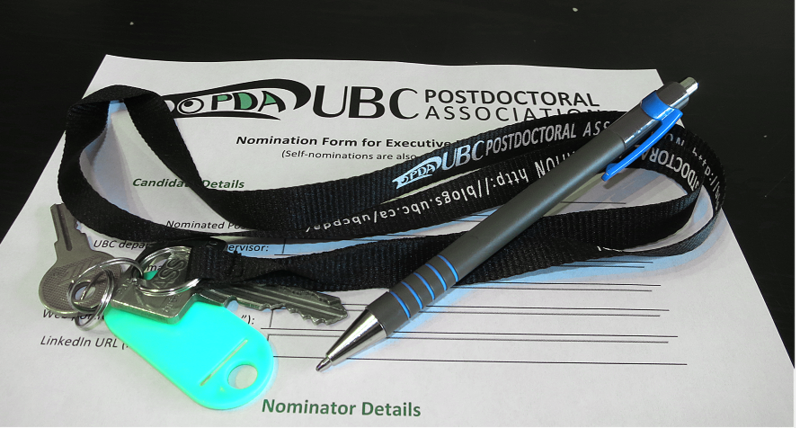 Self-Nomination: Download the UBC PDA nomination form here. Please fill out this form and return it to ubc.postdoc@gmail.com along with a recent photo and a short Letter of Interest (100-200 words) detailing your interest in serving on the PDA Executive and any relevant experience. Nomination deadline: Thursday March 2nd, 2017. Your vote counts! Join us as we elect the new PDA Executive Committee for the upcoming year, and vote on any amendments to the PDA Constitution on Thursday 9 March at 5:00 pm at the Life Sciences Institute (LSI), Room 1510. No RSVP required. The event will commence with reports from the past PDA Executive Committee members followed by short introductions of the new nominees, after which you can place your vote. We will then vote on any proposed amendments to the PDA constitution, and will conclude the event with a light reception furnished with complimentary snacks and refreshments to welcome the new committee members. Please contact us if you have any questions. You can add this event to your Google Calendar by clicking on the button below. Alternatively, you can subscribe to the entire calendar, with all our events, here!